Hakikat Entertainment Pvt. 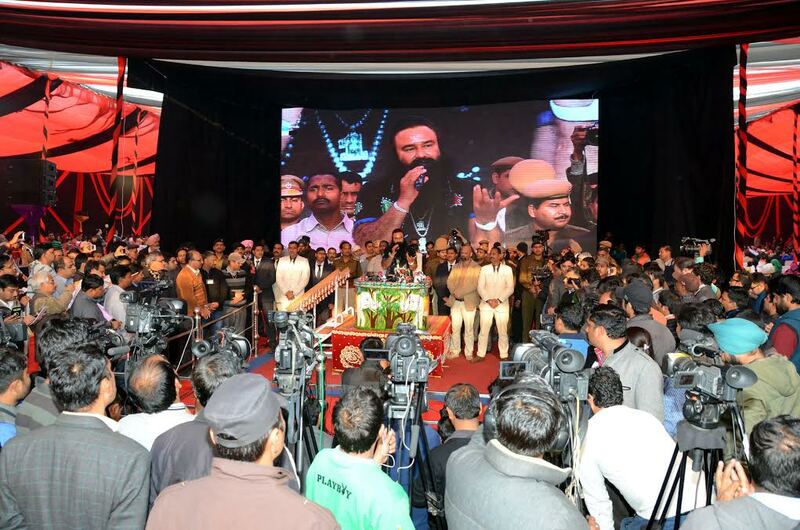 Ltd., Sirsa, Haryana, India, organized an event wherein most people(1,57,231) participated in the film promotion of Saint Gurmeet Ram Rahim Ji Insan starred and directed movie ‘MSG-The Messenger of God’, at Leisure Valley Ground, Gurgaon, on January 16, 2015. 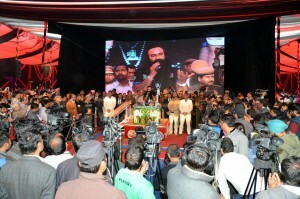 Comments for LARGEST ATTENDANCE AT FILM PROMOTION are now closed.